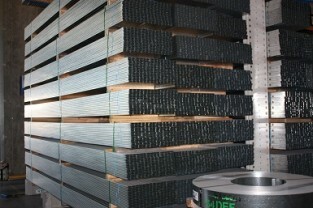 NASHCO stocks a large quantity and range of finished product in order to deliver your product on time every time. In addition to this, we carry large stocks of raw material to meet your special requirements at short notice. Ask us about your special requirements today!